End of Three Fitness is certifying a select number of Coaches each year.  An EO3 Coach has the ability to create programs for specific objectives, effective training sessions, nutrition guidelines, strategies for training different methods and systems, and much, much more.  The athletes that go through our course will be able to effectively change their body composition, while simultaneously increasing performance because they will know WHY they are doing what they are doing.  Move away from mishmash programs and start working by the numbers to ensure success and greater results. End of Three Fitness will help you bring more value as a coach writing programs for athletes, or as an athlete writing programs for yourself. The End of Three Fitness Framework helps athletes, fast. 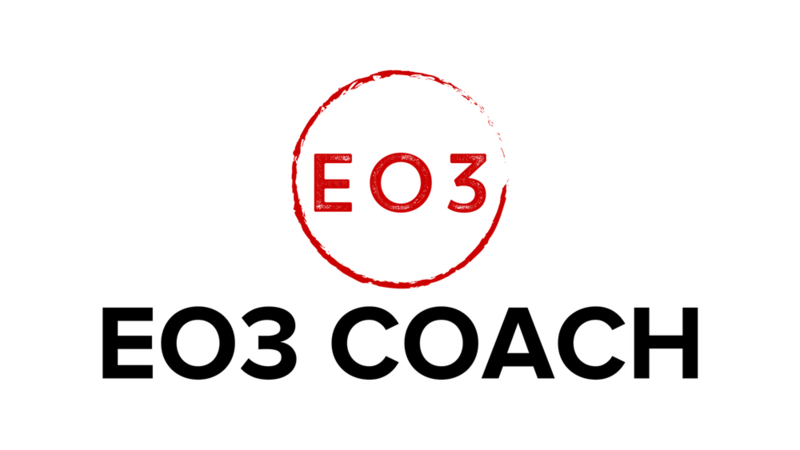 Becoming an EO3 Certified Coach ensures you’ll deliver programs that gets results with the barbell, and beyond.